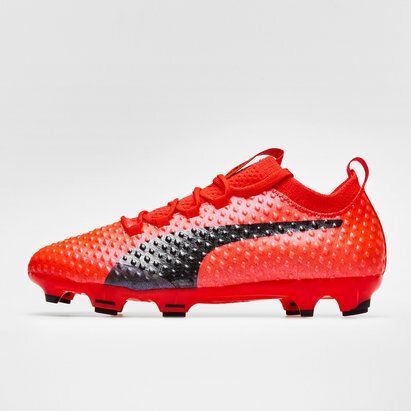 With an innovative lightweight design and a distinctive, bold look, Puma evoPOWER football boots could be the perfect solution for uplifting your game. Because they're so lightweight, they provide an unbeatable feel for the ball while the AccuFoam pads located in the strike zone of the boot give you a big power boost. 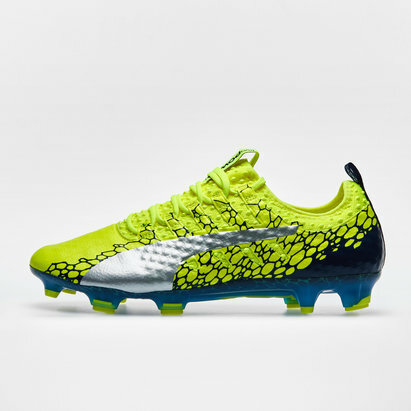 Browse the full range of Puma evoPOWER boots at Lovell Soccer today.